As the days get shorter and colder it’s often tempting to hibernate at home but there’s something about the wildness of Cornwall that is really suited to the colder months (although to be fair it is fab in summer too!) With its wild moors, stunning sandy beaches and picturesque harbour villages, there’s a lot to occupy you and then there’s the wonderful romantic mood that seems to envelop you as you cross the border into Cornwall. Well where to start really, you are spoilt for choice with the larger sandy stretches on the north coast that are often great surfing spots and then hidden, craggy coves on the south coast begging to be explored. My personal favourite is probably Perrenporth Beach also known as Perran Sands; the huge expanse of golden sands, the ease of being able to park right next to the beach and I’ve got to be honest – the total British-ness of having a pub on the actual beach – all add up to a truly fantastic beach. In the summer it’s very popular and there’s lots going on. but this time of year it’s much quieter and exploring the rock pools at the southern end of the beach is a great way to pass the time. Continuing the quintessentially British theme somewhat, I would strongly recommend a trip to the lovely old fishing town of St Ives. This really is a typical seaside town; with stripy deckchairs on the beaches, delightful tearooms, sand castles and boat trips. In more recent times it’s been given a major cultural boost with the Tate Gallery opening right on the beach and you can’t go far now without stumbling into an art gallery, museum or craft boutique, it’s a culture-lover’s delight. Although you must have lots of fun sampling to check this, I’ve got to say there can be little choice here, it’s got to be Rick Stein’s Seafood Restaurant in Padstow. Celebrating its 40th anniversary last year, the restaurant offers a relaxed, contemporary vibe and of course some amazing seafood; pick a seat at the Seafood Bar – you’re right in the middle of the restaurant and you get to watch the chefs at work. 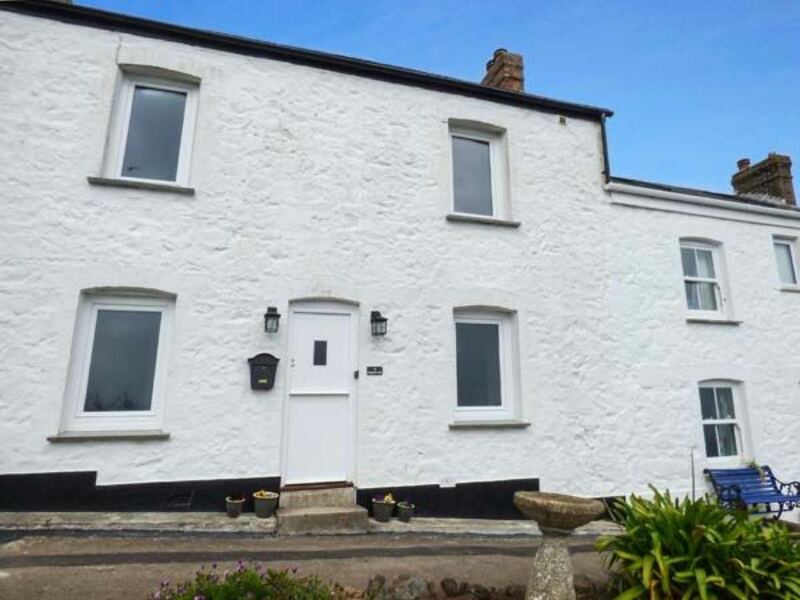 The main appeal of this stunning traditional end of terrace Cornish Cottage has got to be the location; set on the famous South West Coastal Path it offers stunning views and the beach is just a quick stroll away. 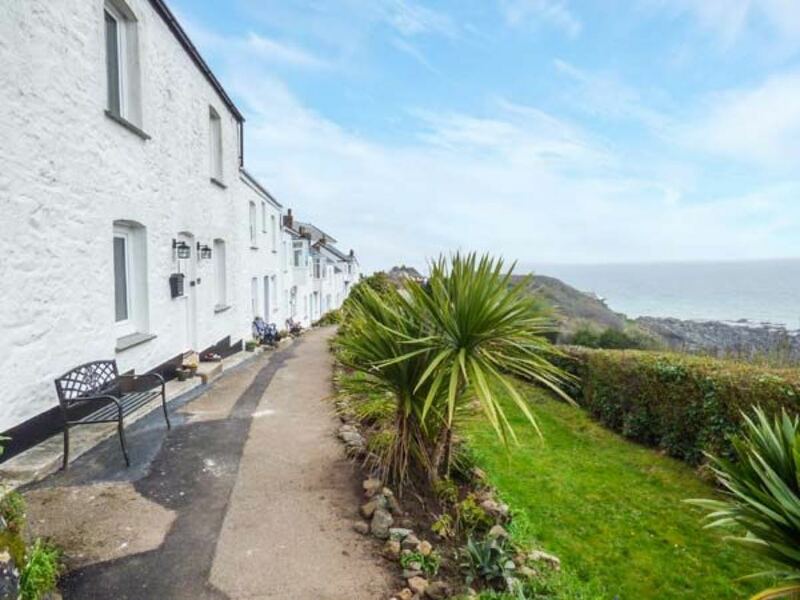 You also have the picturesque fishing village of Coverack on your doorstep and the enhancing Lizard Penisula to explore. 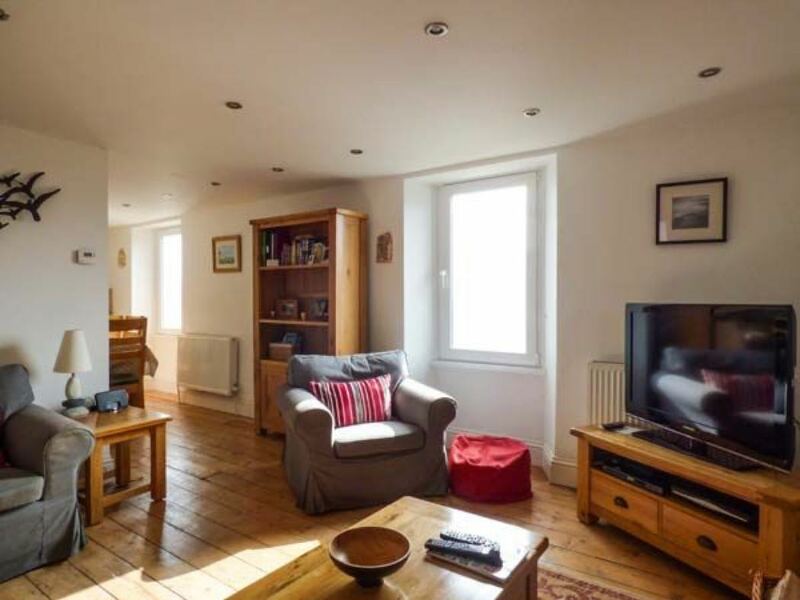 The cottage sleeps 6 across 3 bedrooms, the décor is modern and comfortable, with a well equipped kitchen and a wood burning stove – blissful on chilly autumn evenings. 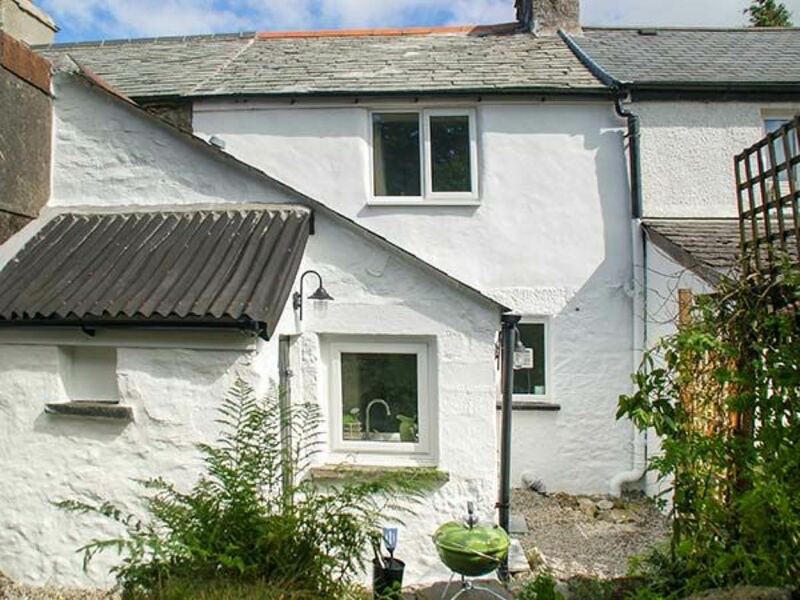 For a real romantic break just the two of you, this cottage looks perfect. 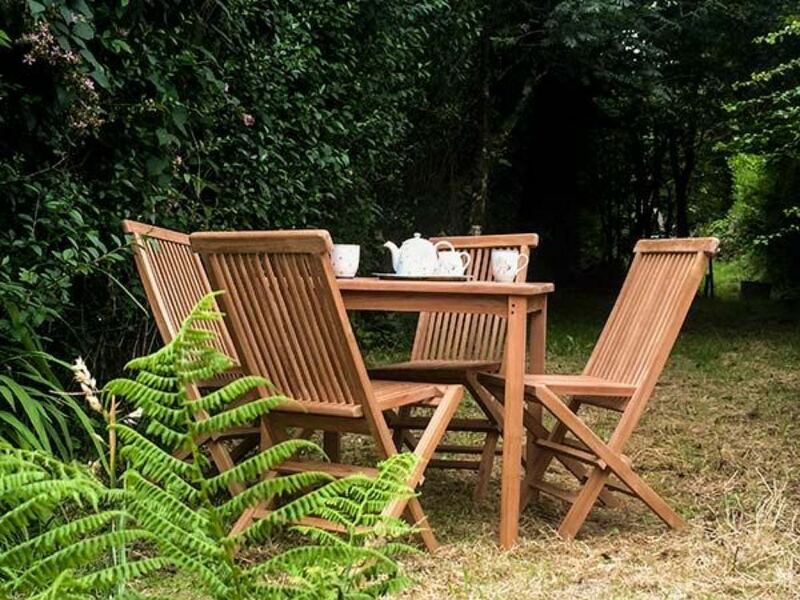 Set high up on Bodmin Moor you are surrounded by the gorgeous Cornish wilderness. 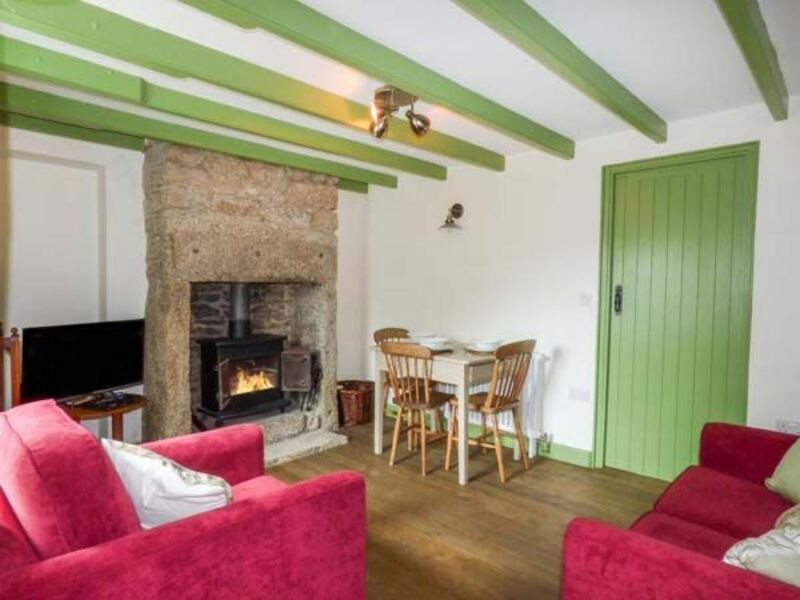 And the cottage fits in perfectly, with tons of character from the beams to the wooden floors and a woodburner to snuggle up in front of. The local country pub is ideal to refuel after walking the moors. 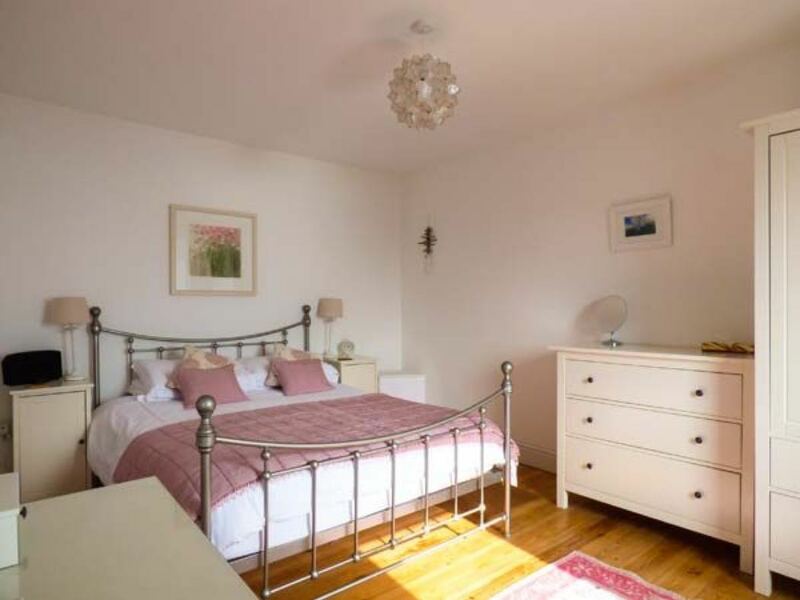 The cottage does have 2 bedrooms and can sleep 3, but in my book this one is a lover’s retreat really. For a luxurious, almost urban feel to your holiday cottage, Apartment 38 is perfect; with a cool colour palate and all the mod cons. 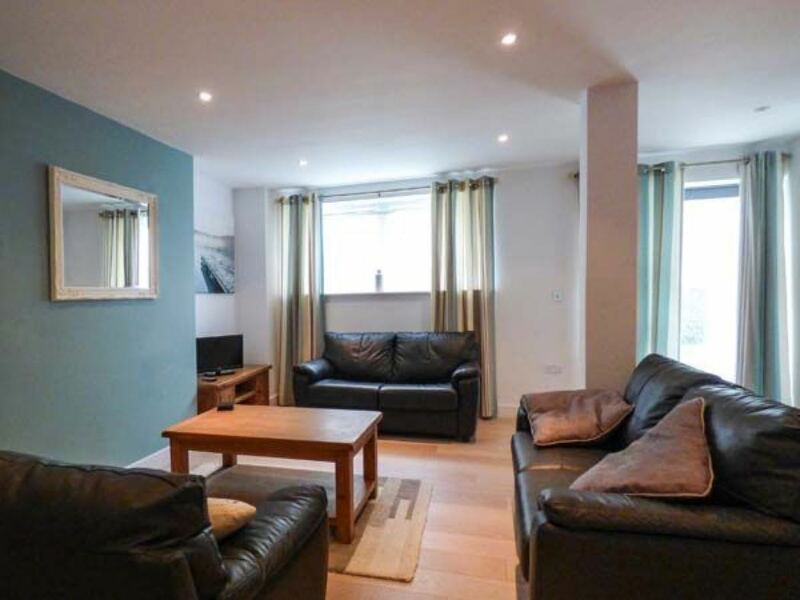 It’s open plan and very spacious, sleeping 5 across 2 bedrooms it would be ideal for a family or small group of friends. 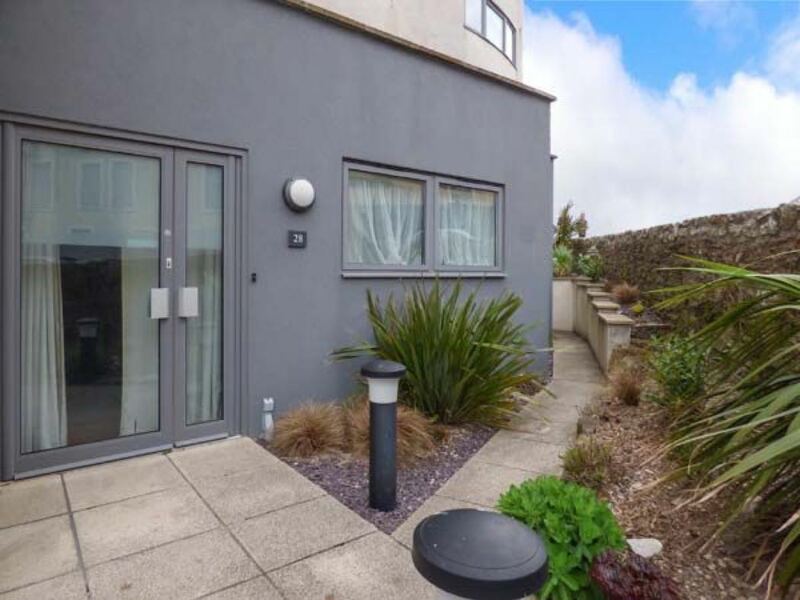 With Newquay on your doorstep that’s plenty to entertain you and if you fancy a relaxing night at home the communal roof terrace is the place to go for sunset views. 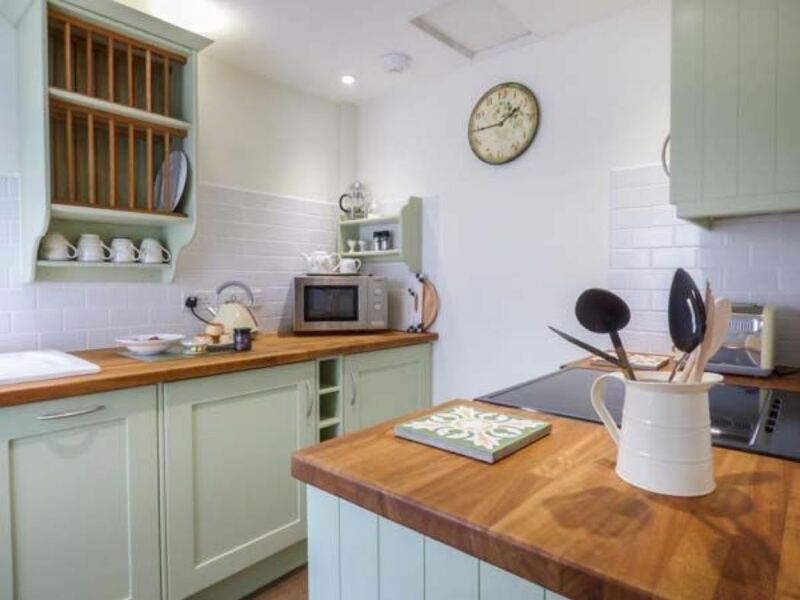 We found all these handpicked cottages and many more from Sykes Cottages who have a huge range of cottages available the length and breadth of Britain and Ireland. They are highly experienced and come recommended on Trip Advisor so it’s worth checking them out to save you some time when looking for somewhere to stay. 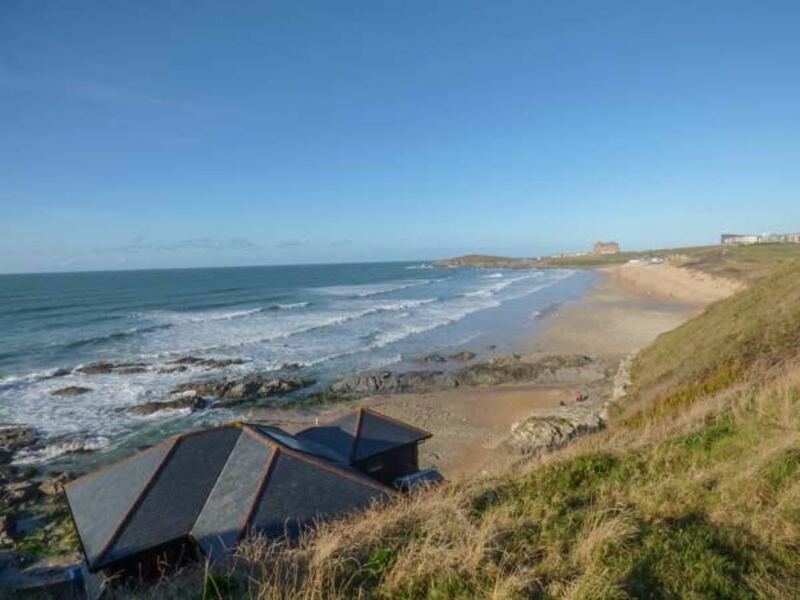 So let those Cornish moors and sandy beaches tempt you this winter and find a luxury cottage to be your home-from-home.